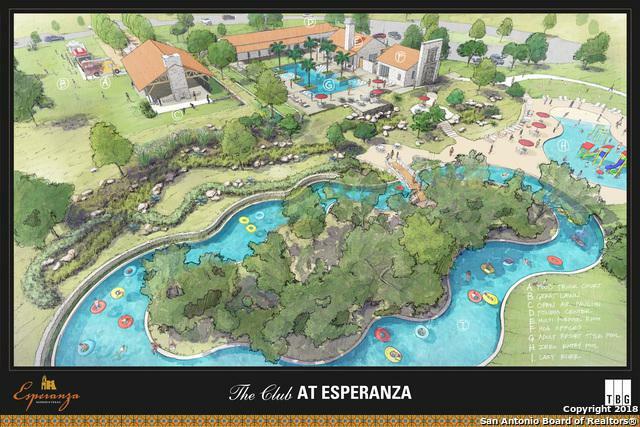 Boerne's First Master Planned Community, Esperanza has taken off. 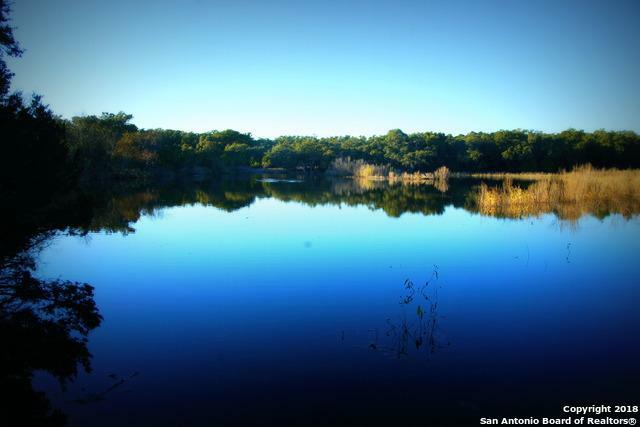 Stunning Estate Lots located in the Heart of The Hill Country in Boerne ISD. 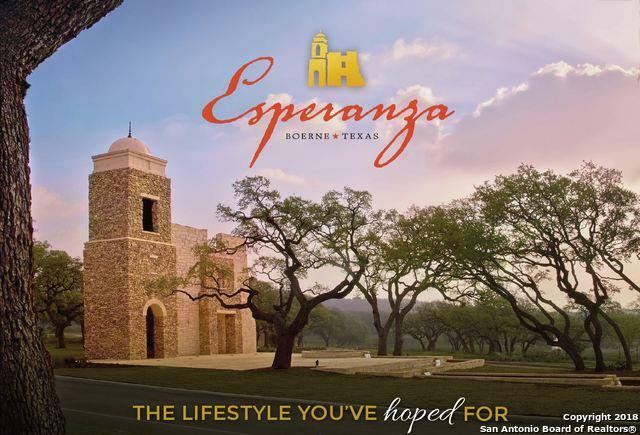 The Esperanza entrance is built with hand-gathered 1850's field stone rock from the ranch to resemble the culture and history of Boerne. Loma Linda (Beautiful Hill) is the perfect place and setting for you to build your dream custom home. Bring your custom builder and get started! 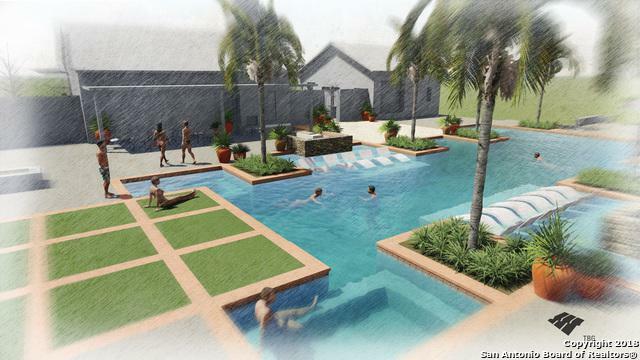 Neighborhood amenities, parks, walking trails and future Herff Elementary school.